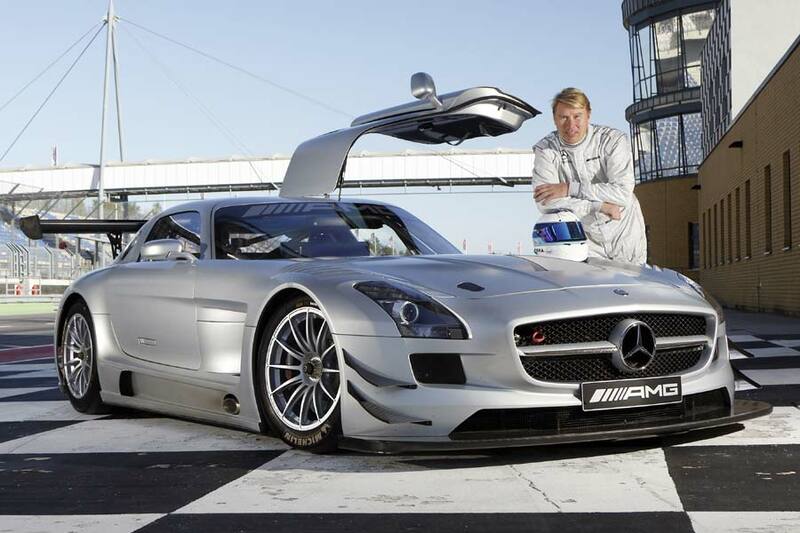 Double Formula One World Champion, Mika Hakkinen, is set to compete as a guest driver in the Intercontinental Le Mans Cup driving a Mercedes-Benz SLS AMG GT3 race car. The 6-hour marathon at Zhuhai will be the Flying Finn’s first race since he took part in 2007’s DTM season finale at Hockenheim. He will join Lance David Arnold and CongFu Cheng, taking part as a Mercedes-Benz brand ambassador, driving for Team AMG China. 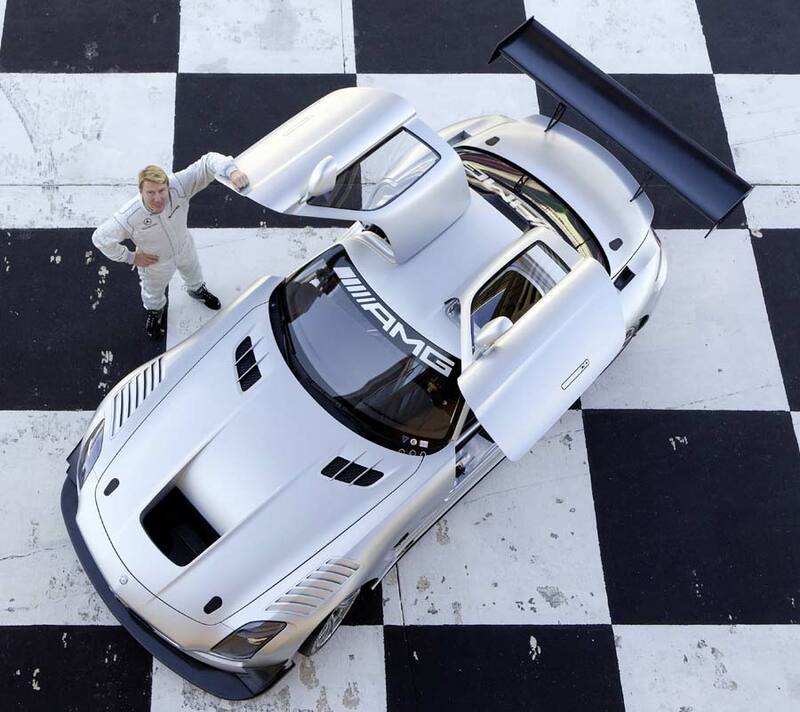 “It’s a great honour for me to be able to contest the first SLS AMG GT3 race in China. Although I’ve visited China many times, I’ve never raced there, which is why I’m really looking forward to Zhuhai,” said Hakkinen.